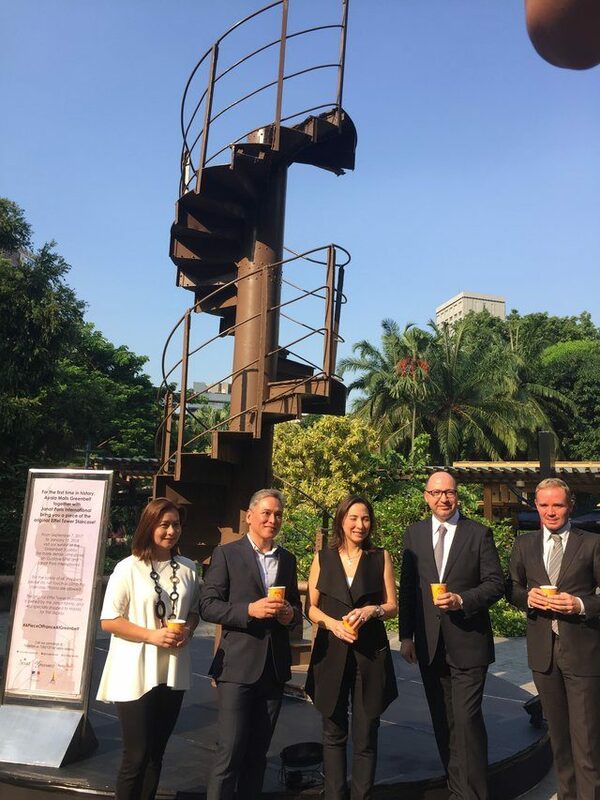 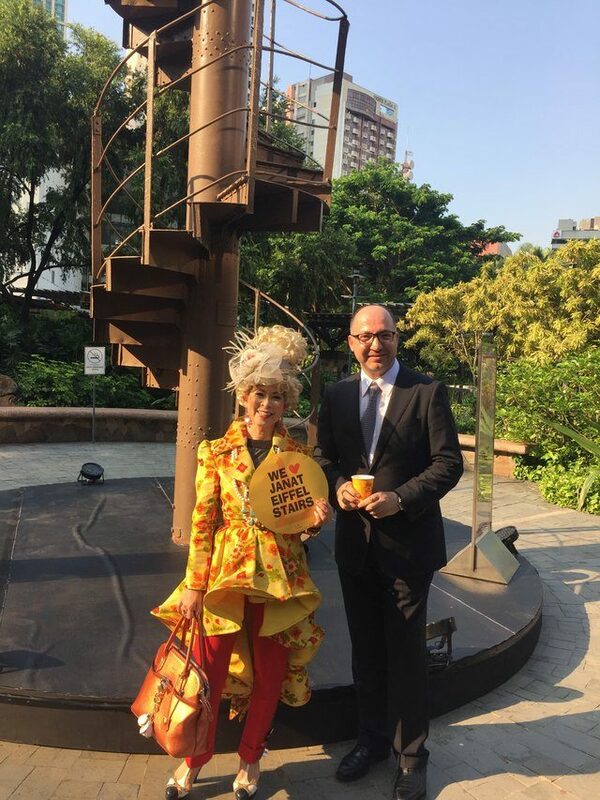 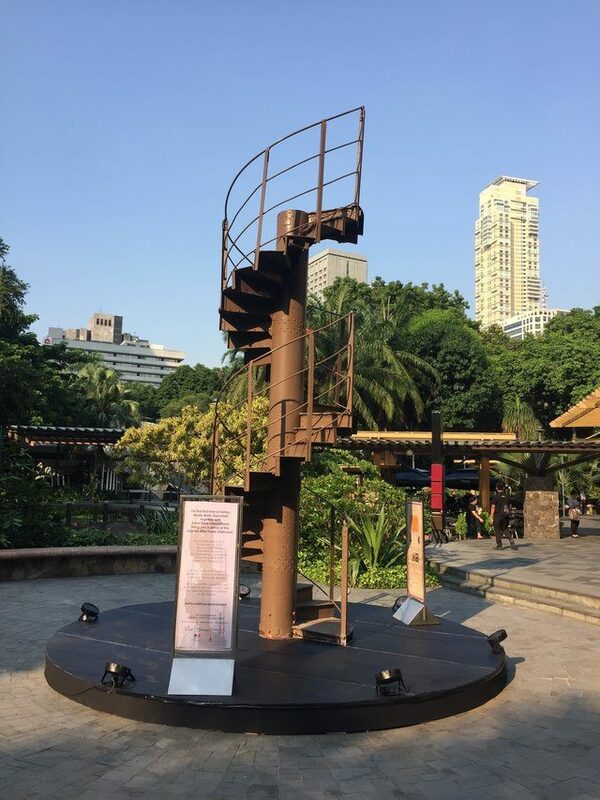 For the first time in the world an official ceremony is being hold under the patronage of the French Embassy in the Philippines for the exhibition of the Original Eiffel Tower staircase which took place from September 7th 2017 until January 15th 2018 in Manila before travelling to Tokyo, Japan. 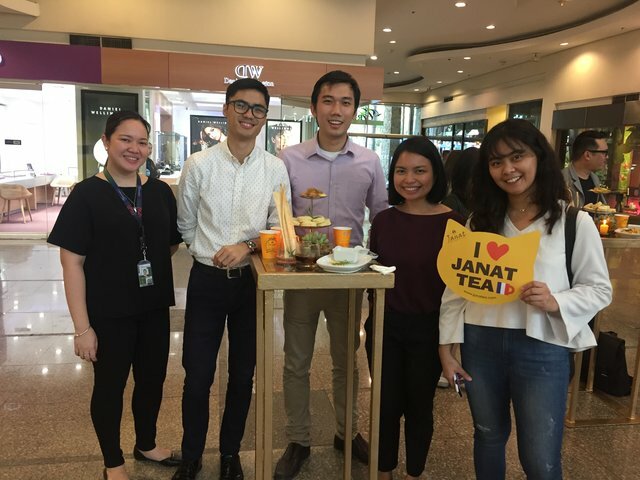 By transporting this unique historical piece, the Parisian tea house Janat Paris and the oldest business house in the Philippines Ayala Group are reminding the vision of making an extraordinary impossible mission possible in each one’s life. 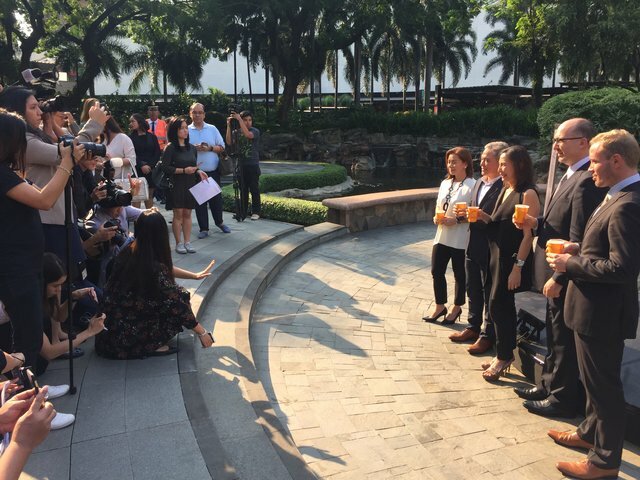 This project is a great reminder of the visionary and future inspiration for people of both countries and the entrepreneurship of both companies. 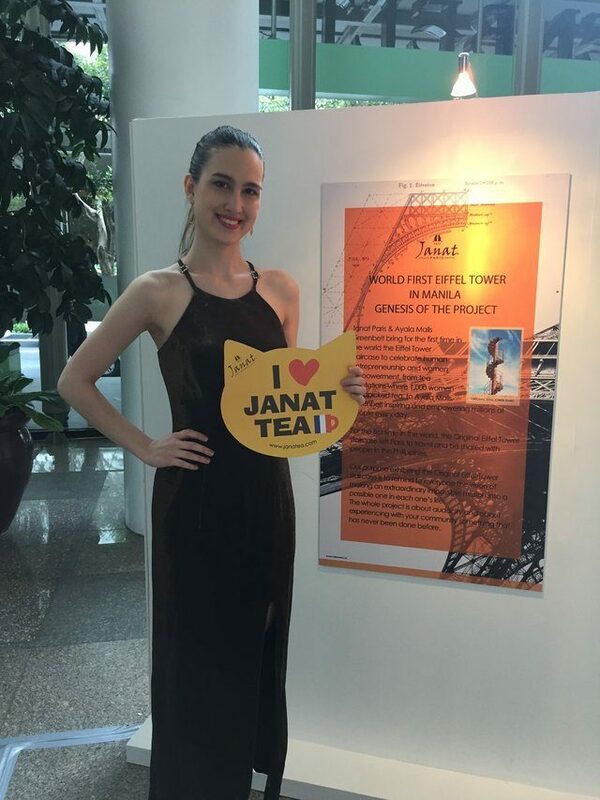 Janat Paris wants also to share humanity and has a strong commitment to women empowerment. 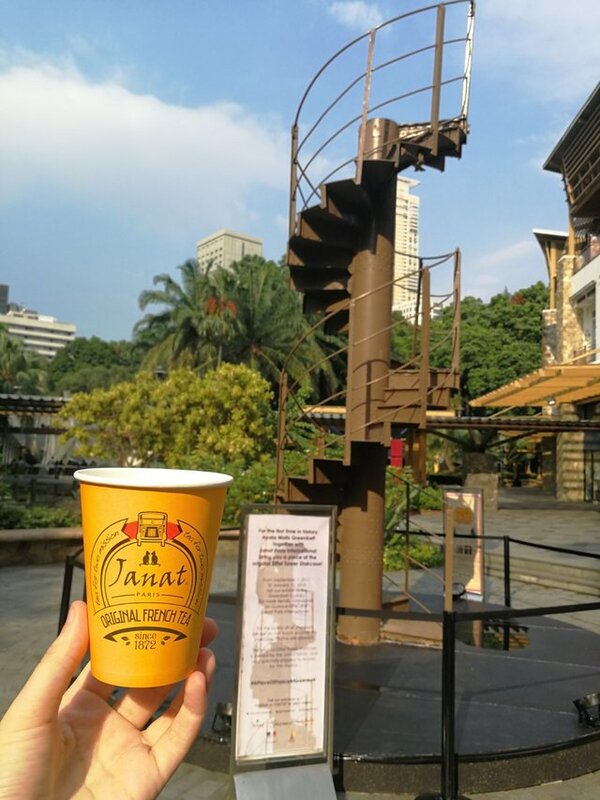 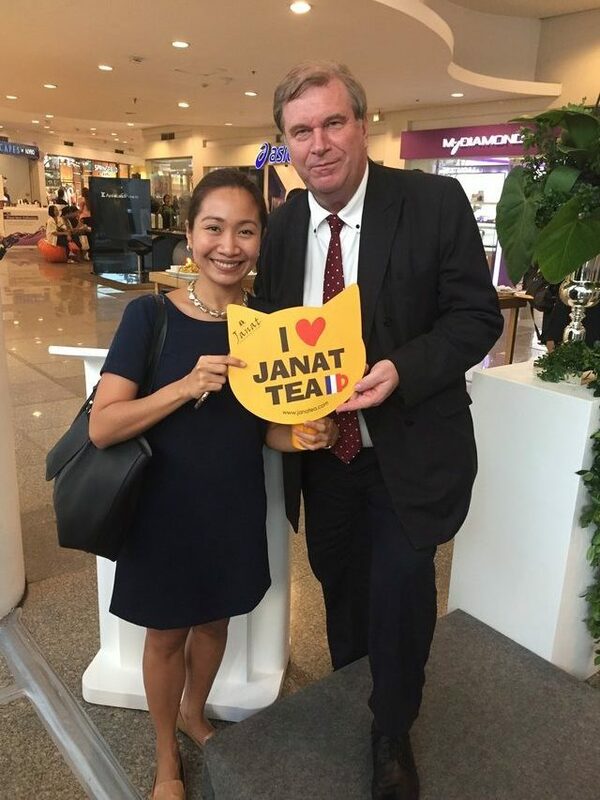 As 90% of the workers in the tea plantations are women, the Parisian tea house Janat Paris collaborates with the Foundation Femmes du Monde to empower women working in Janat plantations and wishes to share this spirit globally.